So Close, Yet So Far……. As expected, life has been a complete whirlwind since we decided to move a few weeks ago. Weddings, writing, and moving has had me on the go, go, go with not a cloud break in sight. 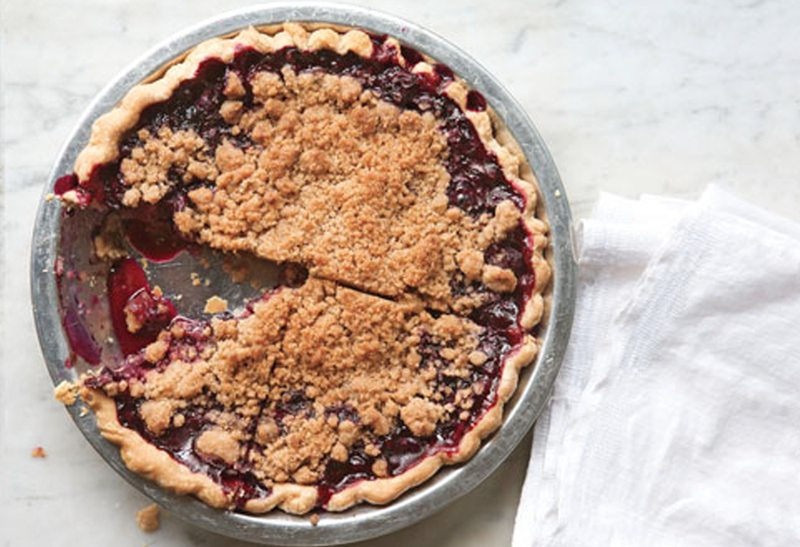 The only thing keeping me going now is a one-day window coming up in about 10 days and all I want to do that day is bake this little pie from July’s issue of Bon Appetit. I’m not normally this easy to please but the idea of a quiet morning of homemade pie baking followed by an afternoon of homemade pie eating is all this busy girl wants.